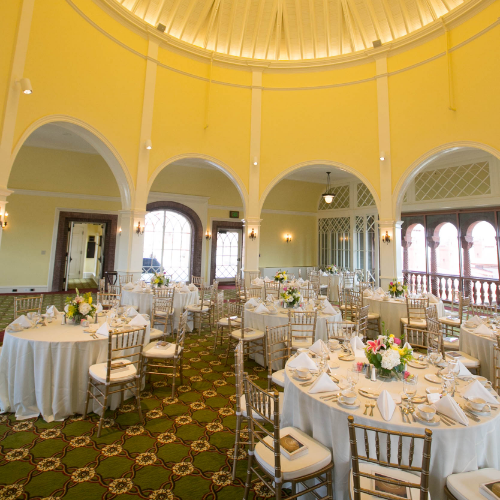 The St. Augustine Spanish Wine Festival will kick off Friday evening on February 15, the 500th birthday of St. Augustine's founder, Pedro Menéndez, with the Cava Reception and Dinner at Flagler College's Solarium from 6-10 p.m. Guests will experience an elegant evening featuring a Spanish-inspired dinner with each course paired with a fine Spanish wine. Guests will also enjoy live Spanish music. 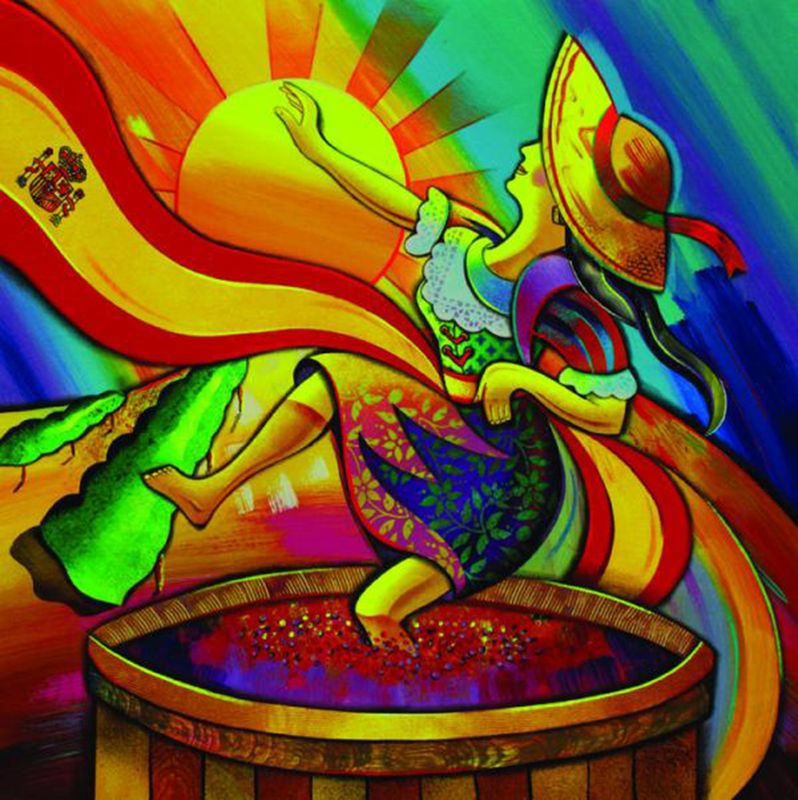 The 2019 St. Augustine Spanish Wine Festival is celebrating the 500th birthday of Pedro Menéndez, St. Augustine's founder. 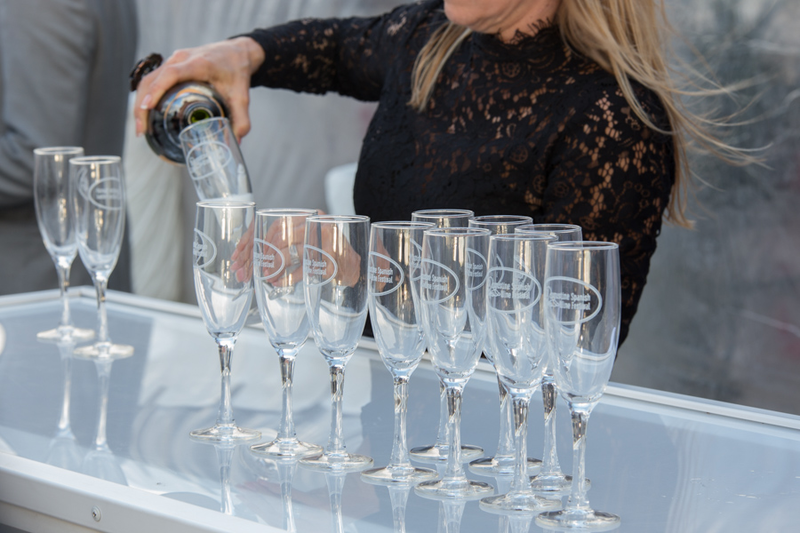 The festival, which features Spanish wine to benefit local charities, is scheduled for February 15-17, 2019. Each year charities are selected to benefit from proceeds raised by the festival. Since the festival began, more than $325,000 has been donated to local charities. This year's charities are Flagler College's Hospitality and Tourism Management Program, the St. Johns County Council on Aging, HorsePlay Therapy Center and the SAiRA Foundation. For more information about the St. Augustine Spanish Wine Festival, visit www.spanishwinefestival.com.